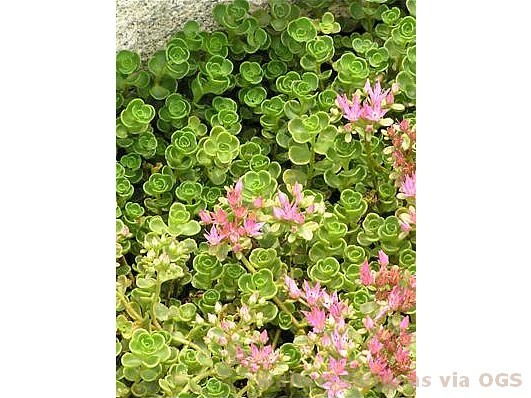 Product Information : A dense, bright green groundcover with enough vigor to keep weeds out. Pink flowers. Mature Size : 2" x 10"